Whenever I spend a whole day in the city it turns into a full blown sample sale adventure and yesterday was no exception. I hit a total of seven sales, enjoyed some NYC Restaurant Week action and walked enough to hatch some Pokemon eggs. Whew! 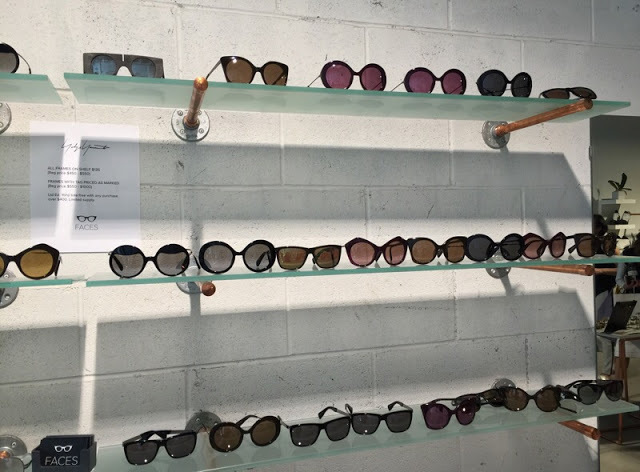 So let’s talk about the other bargain (and not so bargain) affairs currently taking place in SoHo: Cosabella‘s extended sample sale, Yohji Yamamoto eyewear sale, Pinkyotto month-long sale, and 260 off-site sample sales. 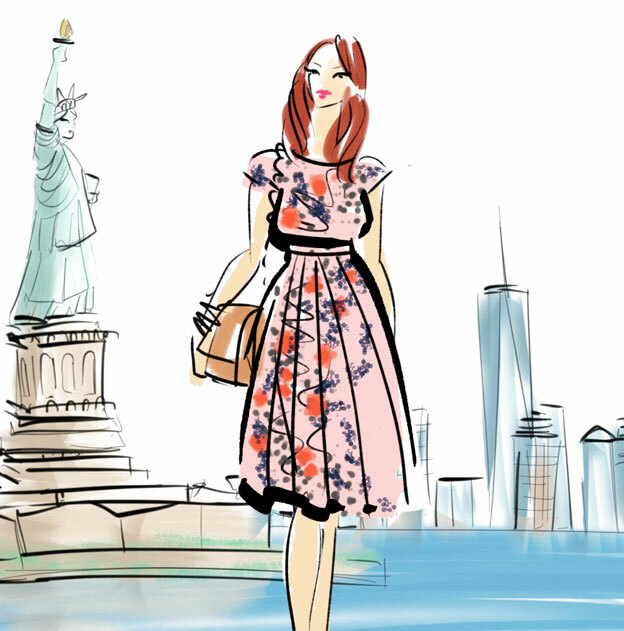 I started my morning with Korres, then headed to Tamara Mellon/Lulu Frost. You can read my full reports by following the links. 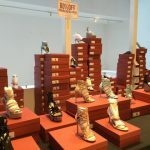 After a nice lunch at Koi SoHo I headed back east to check out what I thought was the last day of Cosabella sample sale. The good news is that the sale has been extended through Friday and some additional markdowns are possible for the last day. 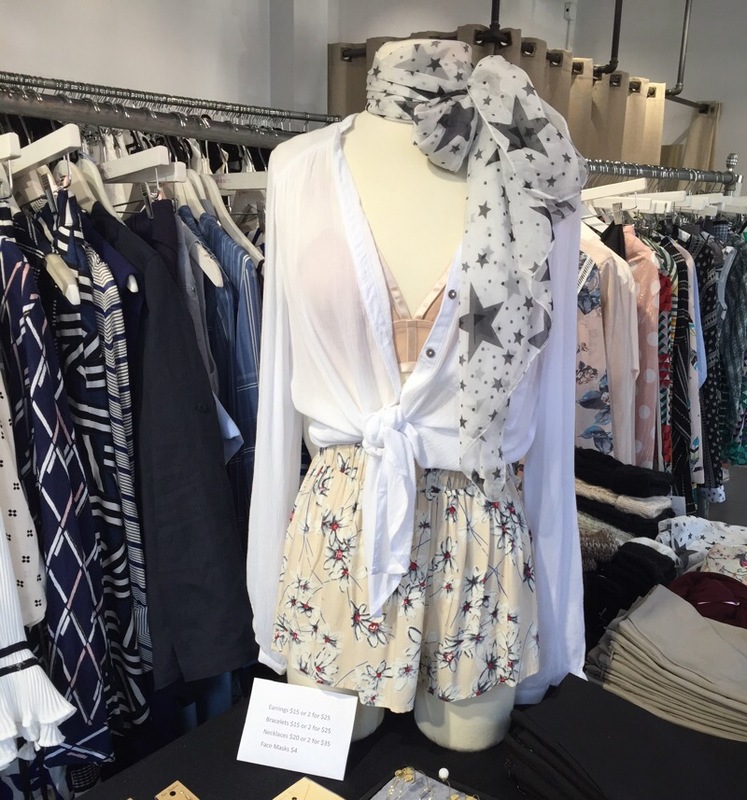 If you can believe it this was my first time shopping a Cosabella sample sale. I have no trouble finding $5-$10 lingerie during big clearance sales at C21, NR, Last Call, etc. so I never really felt compelled to visit their official sales. Big mistake! 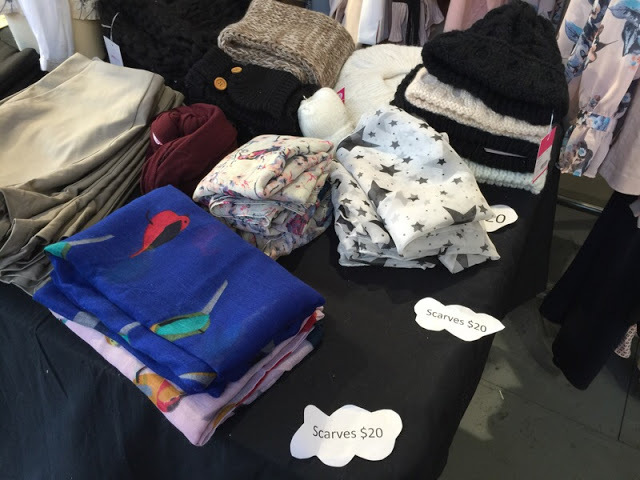 I found some real bargains on underwear, loungewear, and clothing at this week’s event. 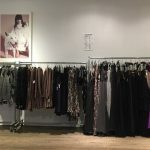 The sale is taking place in the back of Cosabella’s SoHo boutique. 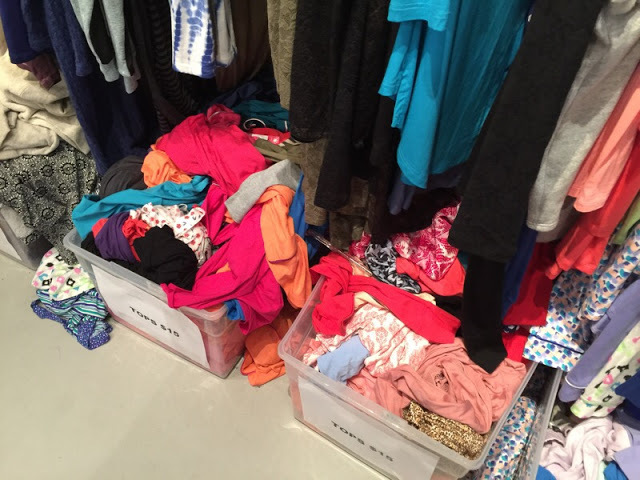 There you will find racks upon racks of Italian made lingerie, organized by size as well as boxes with sleepwear, loungewear, swim, basics, and much more. Prices started at just $5 for items labeled as “last call“. Look for boxes near or under the register table. There I found mostly lounge and pajama pants along with some basic tanks and camis. 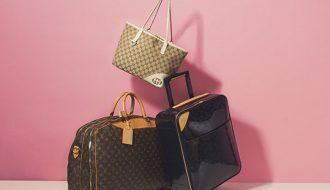 Many of these items retail for $60-$100 so it’s worth a dig. Soft bras were $30 while wire bras were priced at $35. Thongs, g-strings, and bikinis were $13, babydolls and short dresses $30, and long dresses topped out at $40. Please checkout the price list below for the full breakdown. 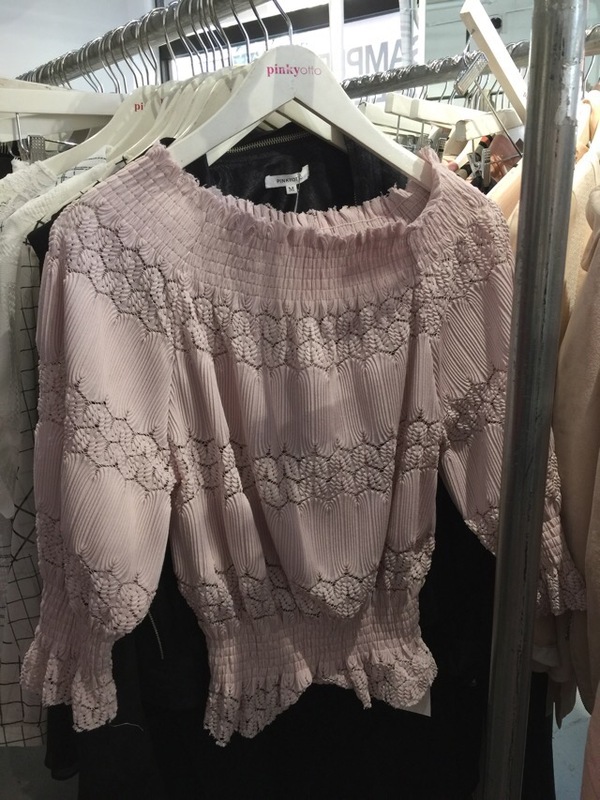 What I was really excited to find were Paul & Joe X Cosabella collaboration pieces. All fans of the cult French label need to hit this sale asap! 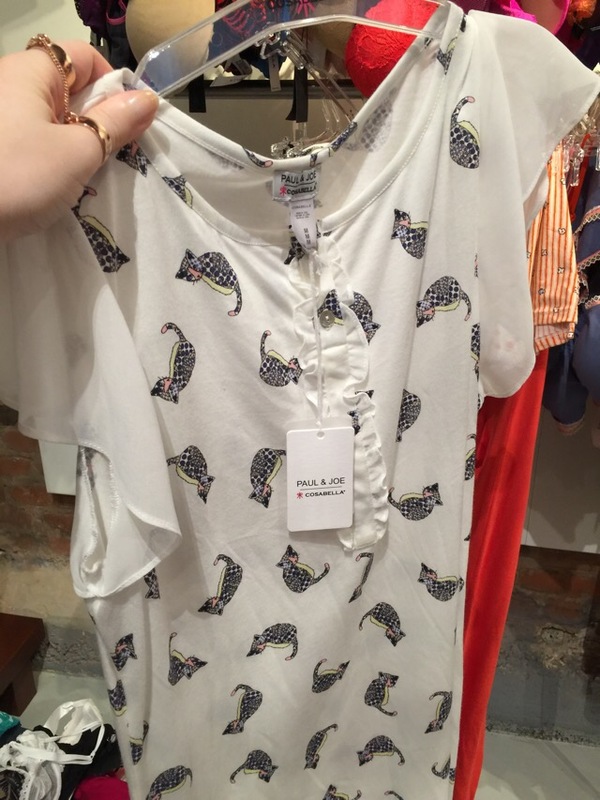 I found this super cute Colette Cats Meow Print nightgown for $30 while the pajama top version was $20. 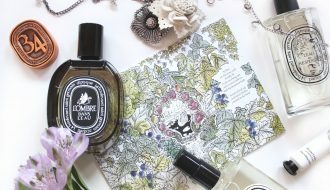 This collection is still selling at full price online! Granted there weren’t too many pieces left but if you wear size Medium you’re in luck. 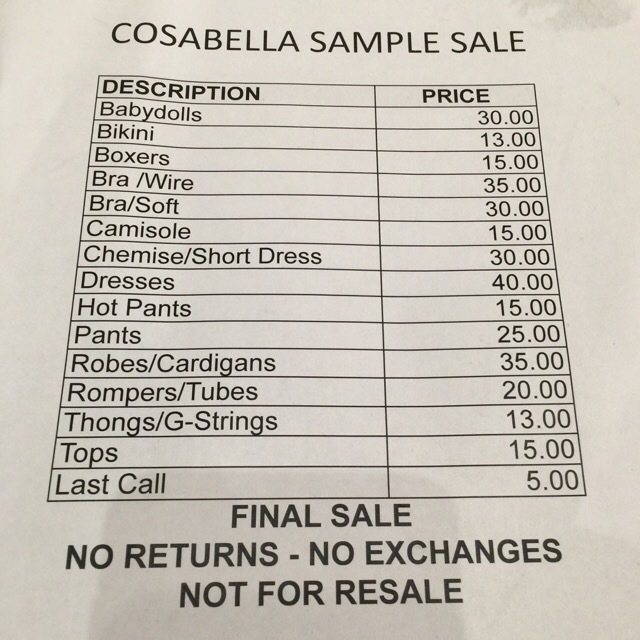 All Cosabella samples are medium, especially the $5 stuff. 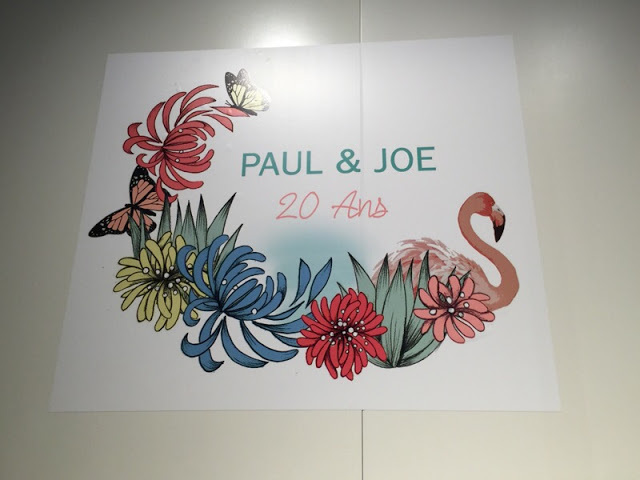 As I was leaving I noticed a small selection of Paul & Joe Beaute limited edition nail polish and let’s be honest the main reason I came here was in hopes of finding their cult cat lipsticks. 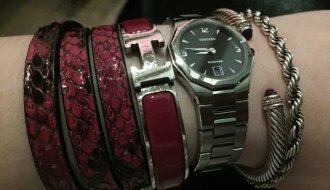 No lippies but as luck would have it the nail polish was free! Yes, free, and apparently you do need to tell me twice lol See they also had some jolly rancher candies up front and when an employee kept telling me to “take it, its free for our customers” I was certain she meant the candy. 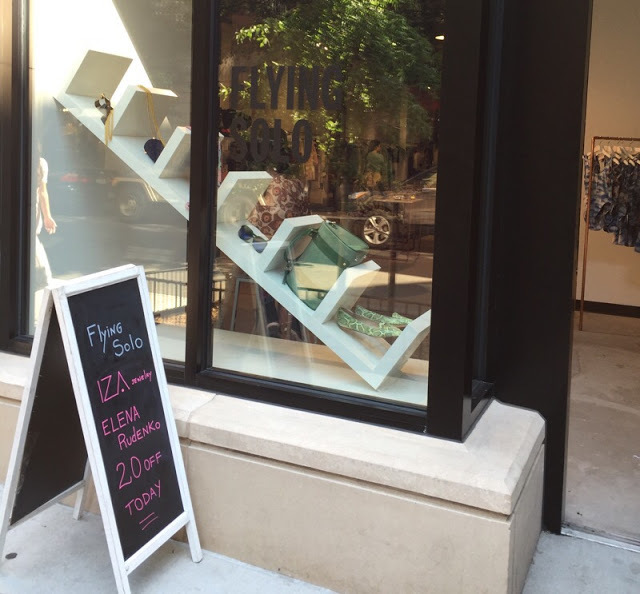 Next I headed to check out Yohji Yamamoto eyewear sample sale at Flying Solo boutique. 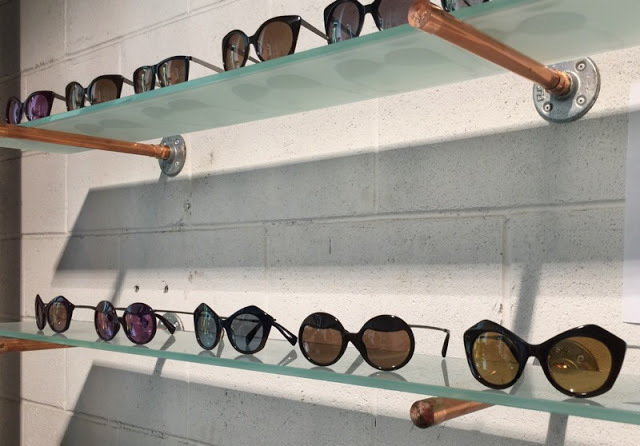 The sunglasses can be found right next to the entrance, along the left wall. All frames on the shelves were marked down to $135 from $450-$550 retail. 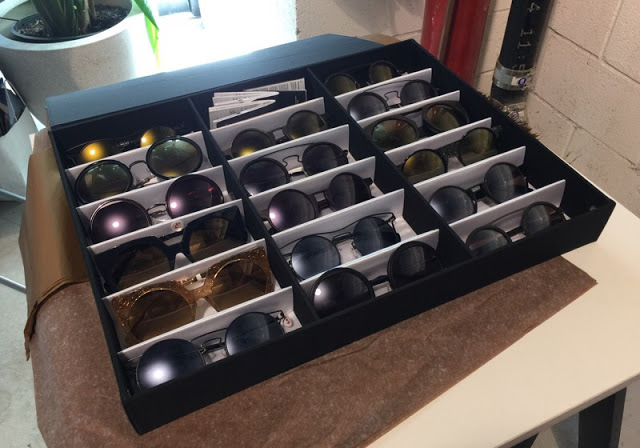 Frames with tags were priced as marked ($150-$500+). 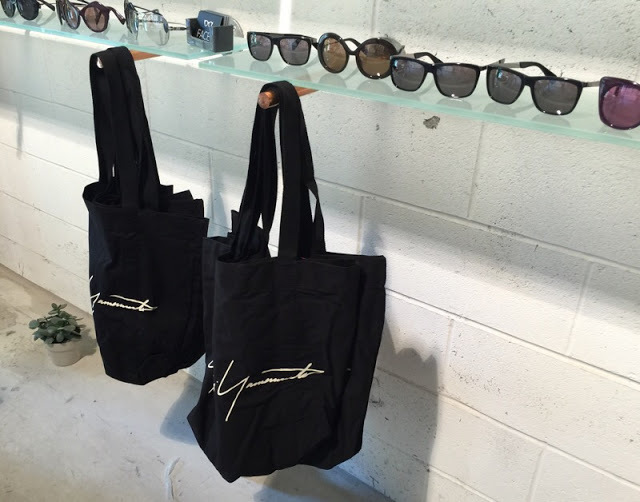 If you purchase over $400 worth of items you’ll get a free tote. There were no optical frames, only sunglasses. 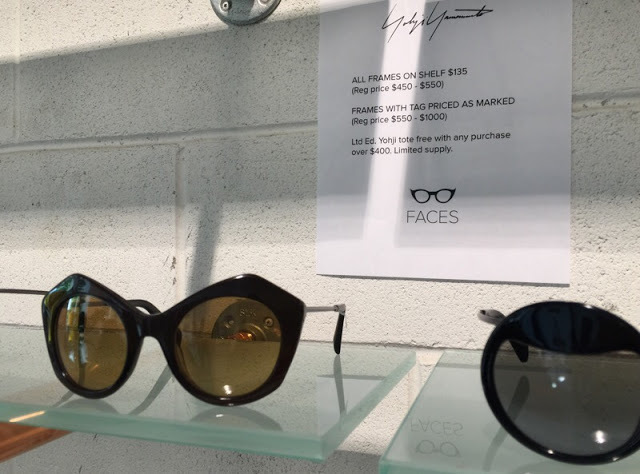 Personally I found these prices way too high but diehard fans may want to check out the offerings, especially since you rarely see these frames for under $150. 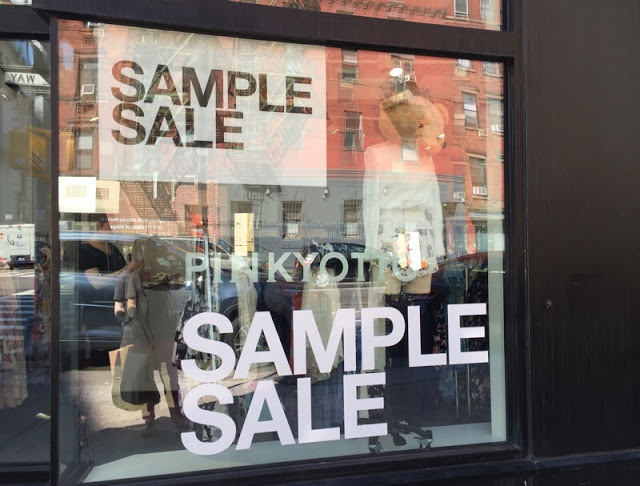 As I was walking along Prince street I came across a Pinkyotto in-store sample sale. Their cute vintage inspired designs always appealed to my inner child so I had to take a peak. I was told that the sale will run for another few weeks or maybe until the end of the month. 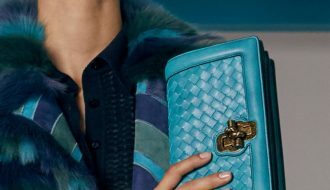 Everything except the new arrivals is part of the sale but that doesn’t mean prices are necessarily cheap. 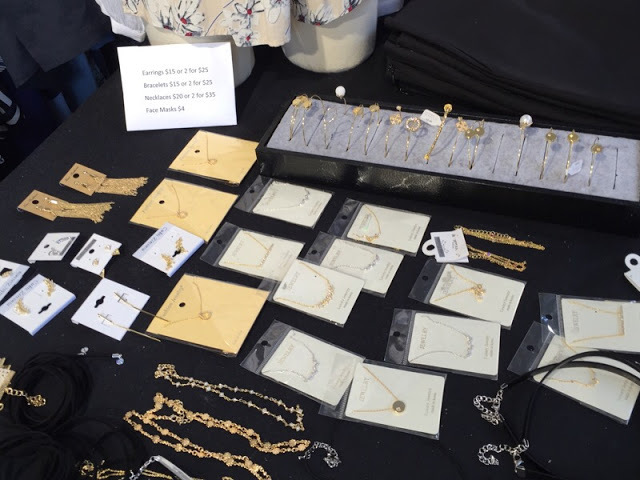 Most clothes fell into $45-$75 price range while they also offered $20 scarves as well as jewelry deals: $15 earrings and bracelets or 2 for $25, $20 necklaces or 2 for $35. Surprisingly they also had Sally’s Box sheet masks and hair masks for $4 but you can find them for less at Memebox. 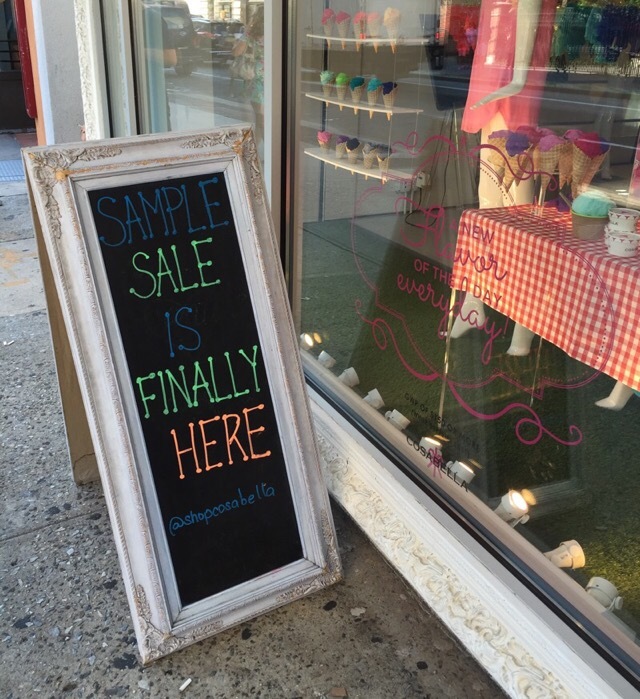 Finally I wrapped things up at 260 Sample Sale’s other SoHo venues on Wooster street. I’ll have a separate report on them tomorrow. Hey Nara! Are there any additional markdowns for the last day of Cosabella? Also do you remember seeing any swimwear? Thank you! Not sure. They usually have discounts on the last day but they could have extended the sale again. It was supposed to end on Tuesday originally. I believe there was a bin with swimwear but I didn't look too closely, sorry. Thank you so much for your reply Nara! I just called store to make sure and the lady said no additional markdowns :/ I wanted to make sure it was worth braving the heat for a second visit lol last sale was awesome when they had everything for extra 50% off !! Good call! And thanks for the update 🙂 It's too hot and humid for a walk in the city.